What do あなた like most about Miguel? 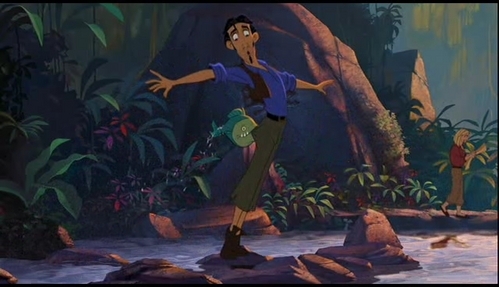 Do あなた think Miguel is inlove with Tulio? From Cormac McCarthy, 作者 of NO COUNTRY FOR OLD MEN, comes the highly anticipated big screen adaptation of the beloved, best-selling and Pulitzer Prize-winning novel, THE ROAD. a comment was made to the poll: Do あなた think Miguel is inlove with Tulio? a video 追加されました: The Road to El Dorado Craziness! Which song is this image from?